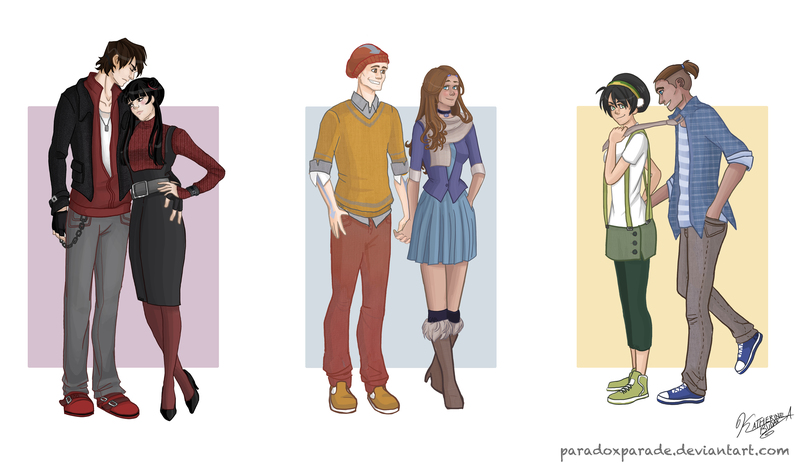 modern Avatar couples. . HD Wallpaper and background images in the Avatar le dernier maître de l’air club tagged: avatar the last airbender. This Avatar le dernier maître de l’air fan art might contain jambes nues, collants, pantalons moulants, skintight, pantalon skintight, pantalon collant, collant, collants, justaucorps, léotards, maillot de bain, maillots de bain, and en costume de bain. 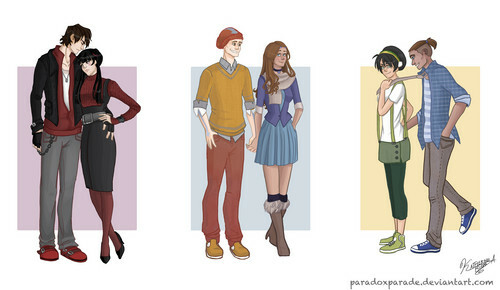 where is toph takeing sokka.